The new Apple Watch Series 4 was released last week, and now that we’ve been able to play around with it, we see some incredible potential for it within the location marketing world. As a result, small business owners should be aware of some of the more obvious reasons to keep tabs on the Apple Watch – and some that are more obscure. Let’s start with the obvious reasons and why they’re essential to the small business owner. First, it’s important to note that the Apple Watch, since the Series 3 iteration released last year, is available in an LTE version. LTE functionality allows users to stay connected via data and phone services to people and their apps. As a result, iPhone apps are now available on your wrist, for the most part, even when you leave home without a phone. Apps such as Maps, Yelp, Trip Advisor, Booking Now and other vital directories become even more crucial. At the turn of their wrist, your customers can now find you, read reviews about your location and decide whether or not your business is worthy of theirs. As a result, having a strong directory presence and review building strategy becomes even more critical to small business owners. Another way that Apple Watch can impact small businesses is through payments. Apple’s Wallet app is available on the watch, making it easy for customers to pay you. All it takes is a tap of the watch your terminal and, just like that, you’ve received your payment. This makes having a console that is optimized for tap and Apple Pay even more important than ever. For some consumers, knowing that you keep up with technology is a key reason for them to visit your business location. As of February of this year, it was reported that over 127 million people worldwide are using Apple Pay. And that number is only going up. Geofencing is the use of GPS or RFID technology to create a virtual geographic boundary, enabling software to trigger a response when a mobile device enters or leaves a particular area. As a result, you can push an alert or coupon to Apple Watch users who are close to your business. With the haptic feedback from the watch “tapping” the wearer on the wrist, people will be aware of your alert sooner because they will feel it – and not discover it waiting on their phone when it’s too late because it was sitting in a purse. Time to look at the other side of the coin as well. While the Apple Watch can help you attract people to your business, it can also help you become a more efficient business owner. There are several apps designed to help you run your business and keep you on task. 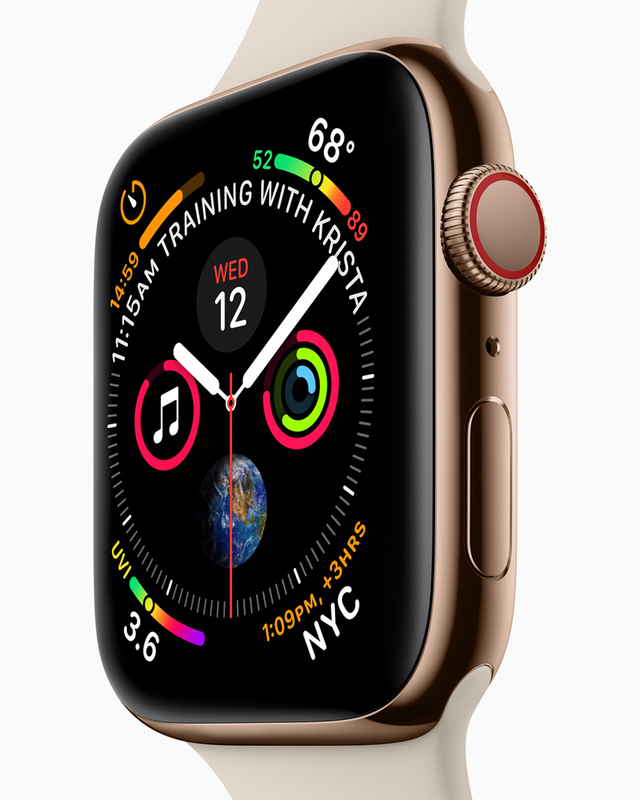 From CRM apps to ones for accounting and invoicing, or note-taking applications to reminders and to-dos, the Apple Watch can help you focus on what you do best and service the people who do come through your doors – all thanks to the navigation apps on their wrist. As a small business owner, what’s important is being aware of the potential of this watch. It’s not that you’re expected to do all these things, but trying even one of the tactics may be the one thing to get on the radar of your potential customers. And that might very well be enough to turn someone’s indifference for your business into a real difference for your business.